Dorothy Geraldine “Gerri” Proffitt Dodson, age 70, of Burnside, Kentucky, went to be in the arms of Jesus on Wednesday, July 4, 2018. She was born on October 27, 1947 in Norwood,, Ohio to the late Potter Eugene and Mary Cristine Proffitt. She was an associate at Roses Dept. Store for several years and of the Holiness faith. Gerri was a kind and compassionate lady with a loving heart and was a caregiver for her family members in their time of need. She also cared for her grandchildren as if they were her own and loved her family, always wanting the best for them. She was also very talented and loved painting, crafts, playing the guitar and singing with her family in her younger days. Preceding her in death are her parents, two sisters; Ruth Hicks and Phyllis Proffitt, a son-in-law; Ralph Rutherford III, a brother-in-law; Don Stoner and a special aunt; Delores Voils and a niece; Latasha Dobbs. 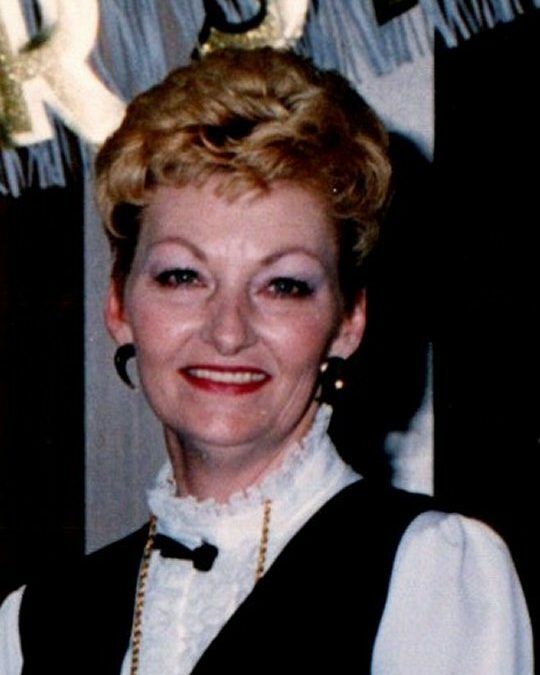 She is survived by two children; Angella Corinia Rutherford of Somerset and William Paul Dodson of Burnside, the father of her children; Bill Dodson of Somerset, five grandchildren; Courtney Bogle Parmley, Jeremy Bogle, Megan Barnes, Ashley Dodson and Austin Dodson, eight great-grandchildren; Jazzy, Kelsey, Jacob, Lexi, Trinity, Brylee, Kendall and Brayden, four sisters; Carol (and Jack) Clines of Somerset, Shirley Stoner of Texas, Annie (and Dennis) of Indiana and Linda (and Brent) Dobbs of Somerset, two brothers; Rick (and Deanna) Proffitt of Texas and Ronnie (and Audrey) Proffitt of Burnside. She is also survived by a close friend of many years; Holly Stringer. Gerri will be missed by all who knew and loved her. Visitation will be at 9:00 a.m. on Saturday, July 7, 2018 in the Chapel of Southern Oaks Funeral Home with funeral services to be held at 11:00 a.m. at the funeral home. Burial will be in the Bethelridge Cemetery.  Southern Oaks Funeral Home is entrusted with the arrangements for Dorothy Geraldine “Gerri” Proffitt Dodson.